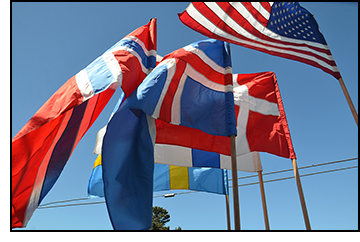 If you have any questions about or comments for the Astoria Scandinavian Festival Association, please fill out the folm below, and someone will get back to you as soon as possible. Thanks for your interest! 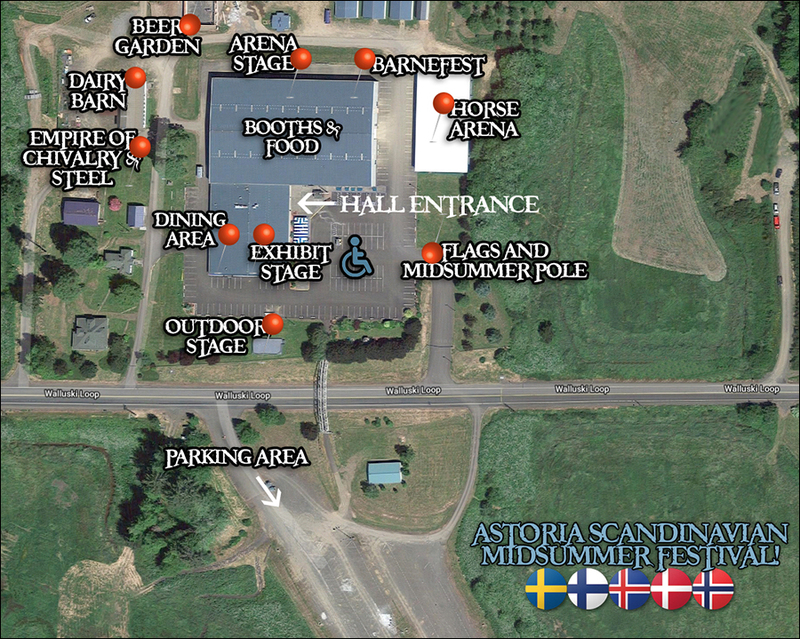 If you are looking for Vendor/Booth information, click here. If you are interested in booking your entertainment act, click here. If you would like to make a one-time or recurring donation, click here. If you would like to contact our publicist, click here. If you are interested in having the Festival Court speak at your lodge or service organization, click here.